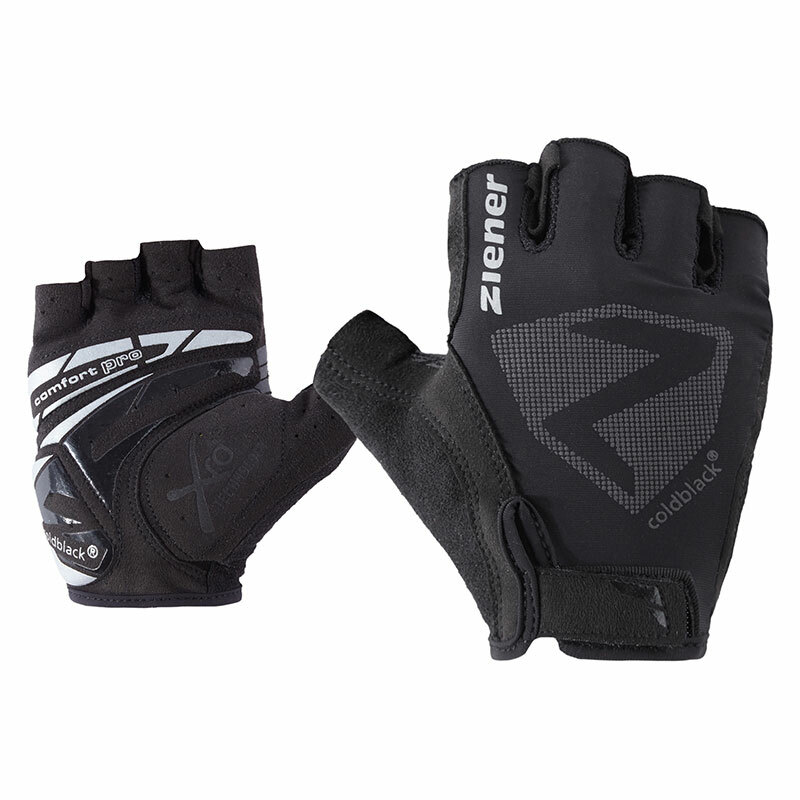 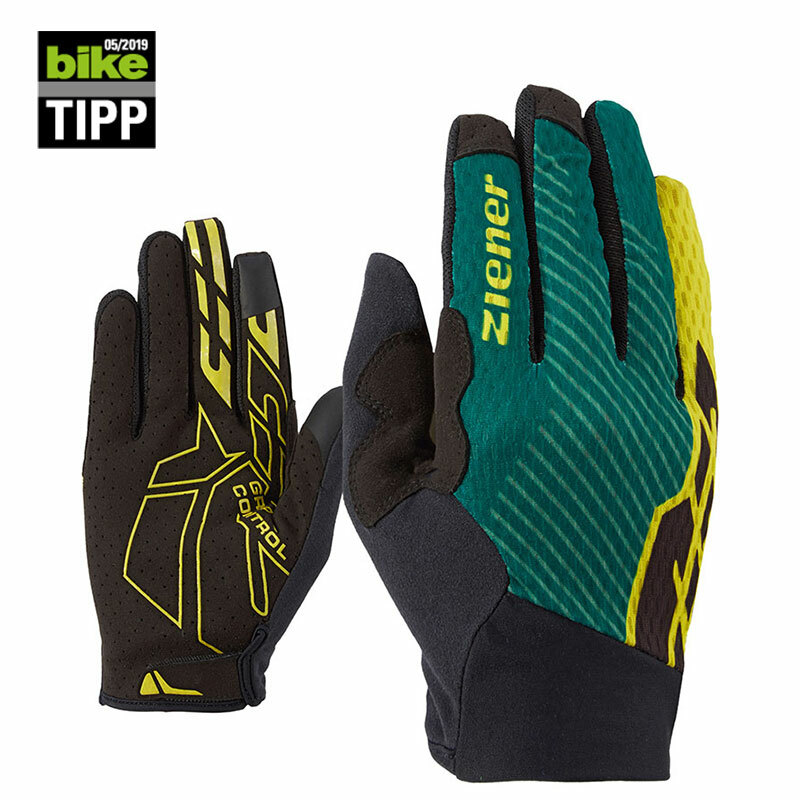 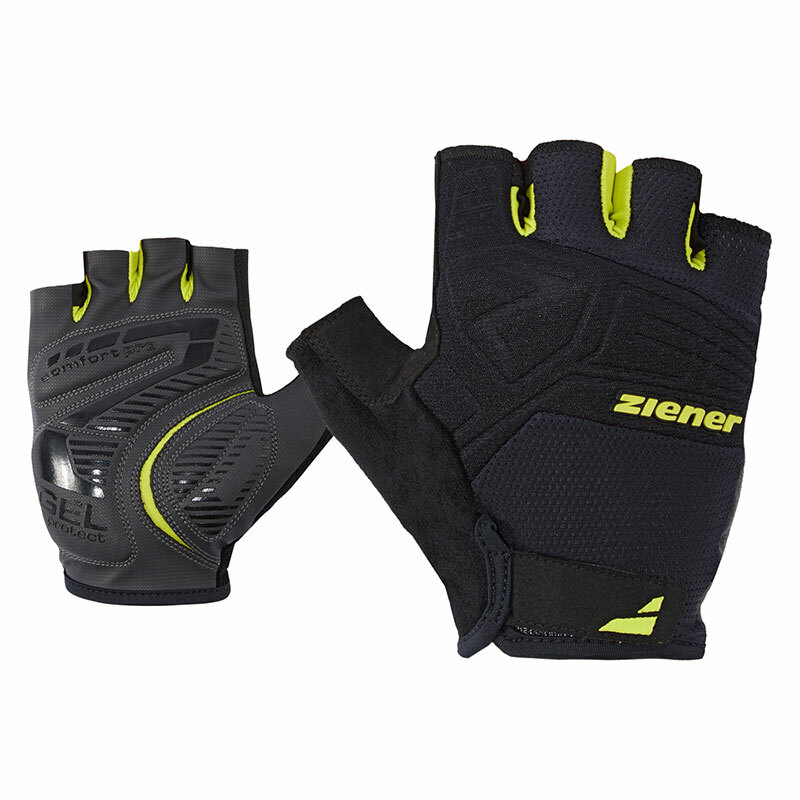 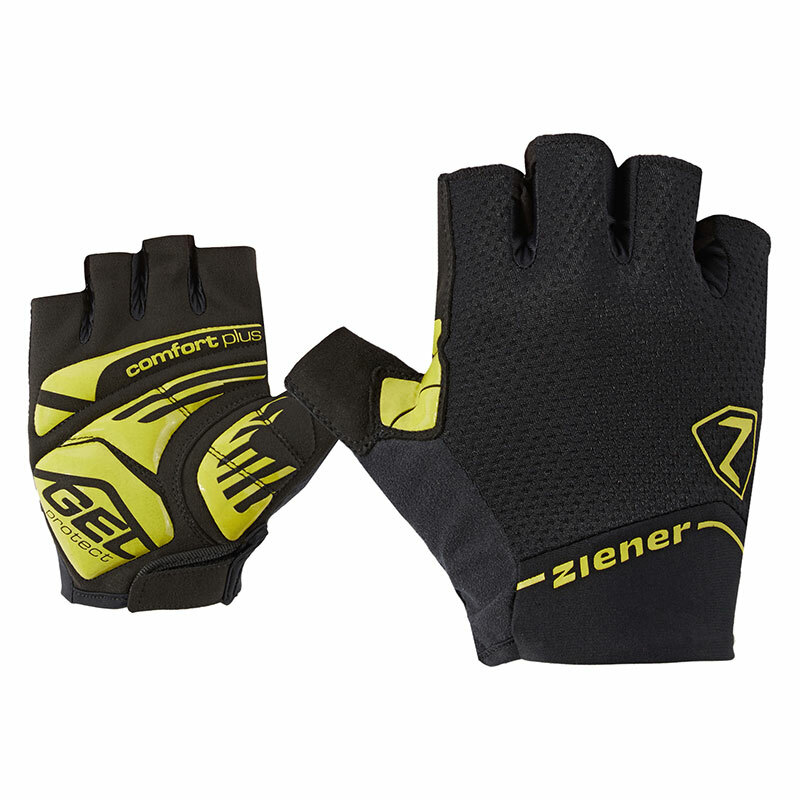 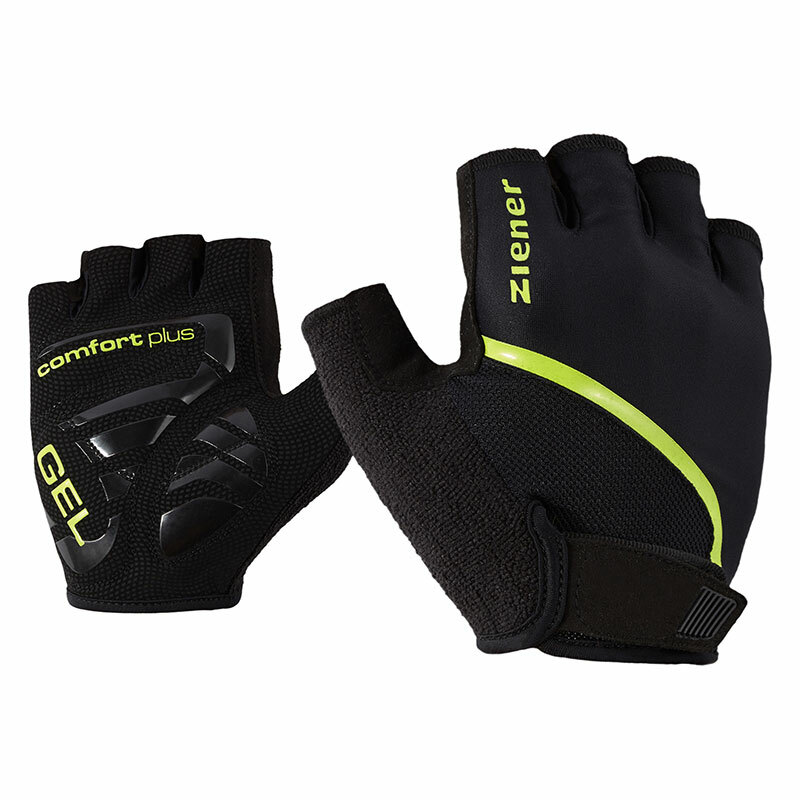 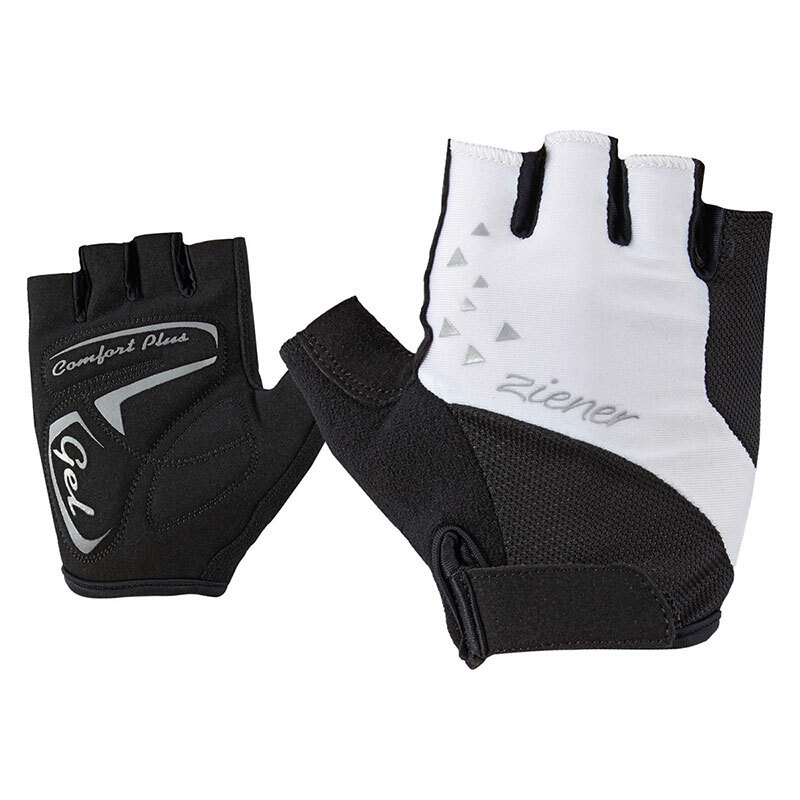 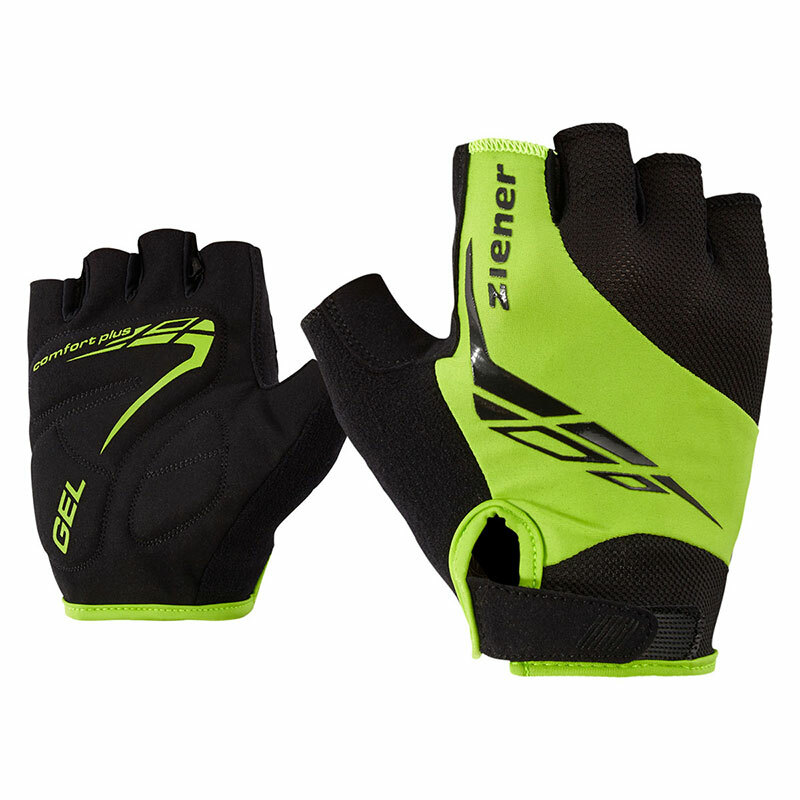 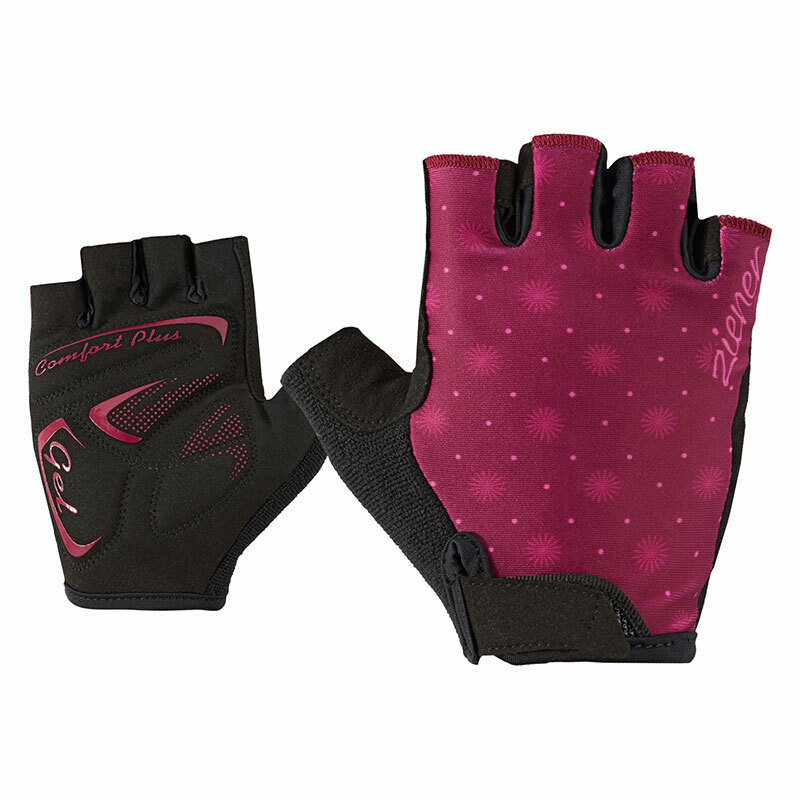 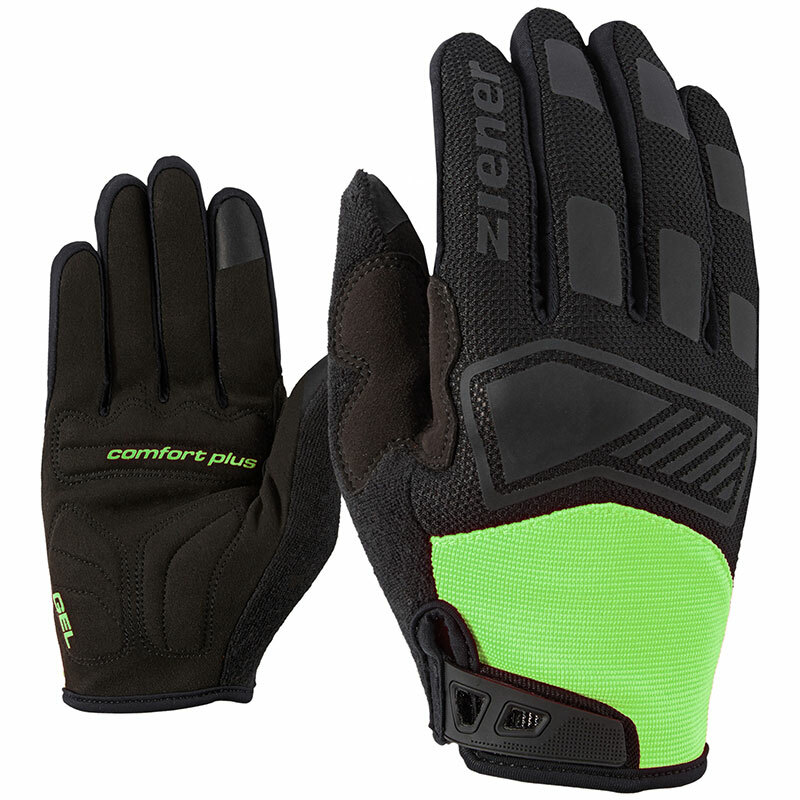 The comfortable WINDSHIELD® bike glove CABILO TOUCH by ZIENER keeps your hands comfortably warm in the cooler temperatures of spring and autumn, and ensures perfect cushioning on the handlebars. 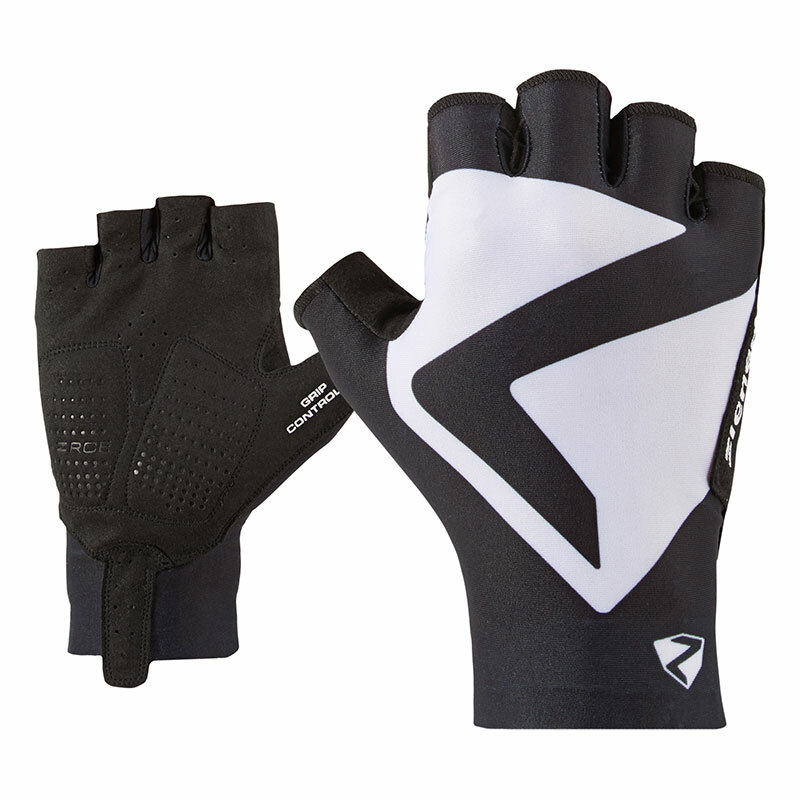 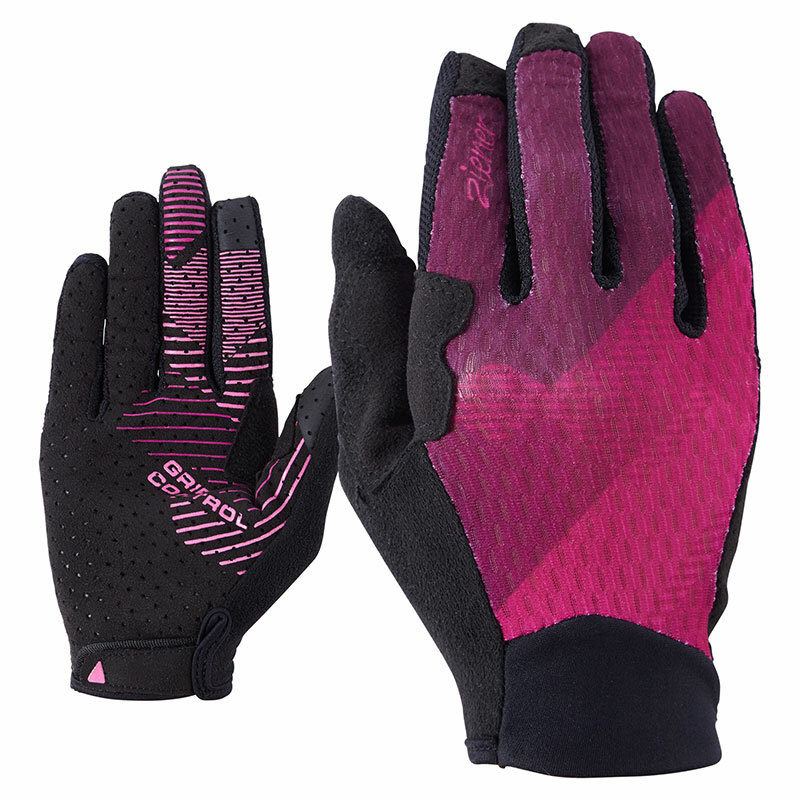 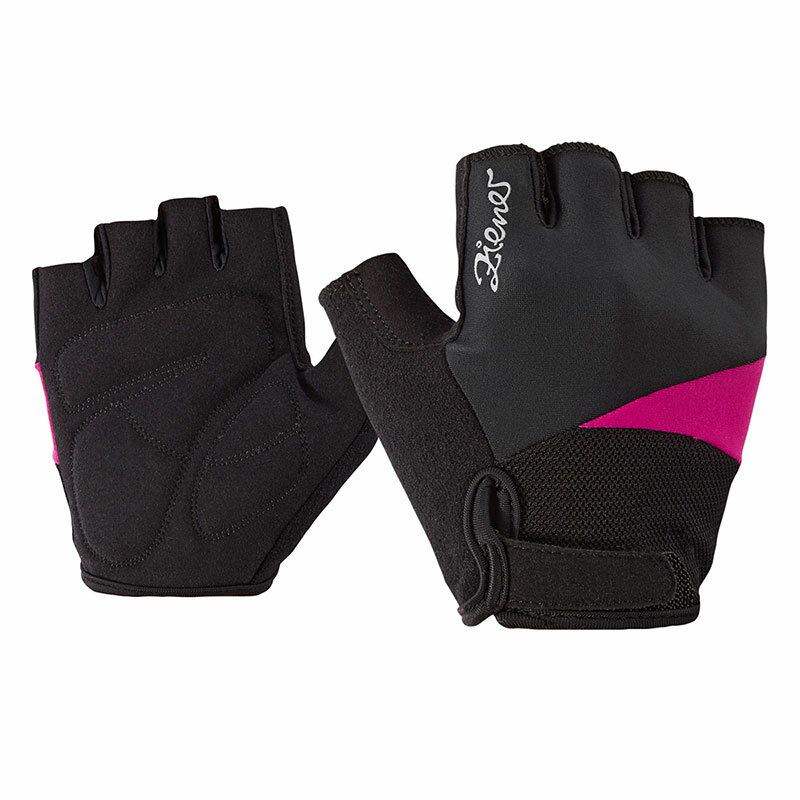 Through the combination of the soft and elastic FLEXSKIN palm material, as well as the soft, cushioning MEMORY FOAM and partially inserted shock-absorbing GEL padding, the gloves adapt to the anatomy of the hand perfectly. 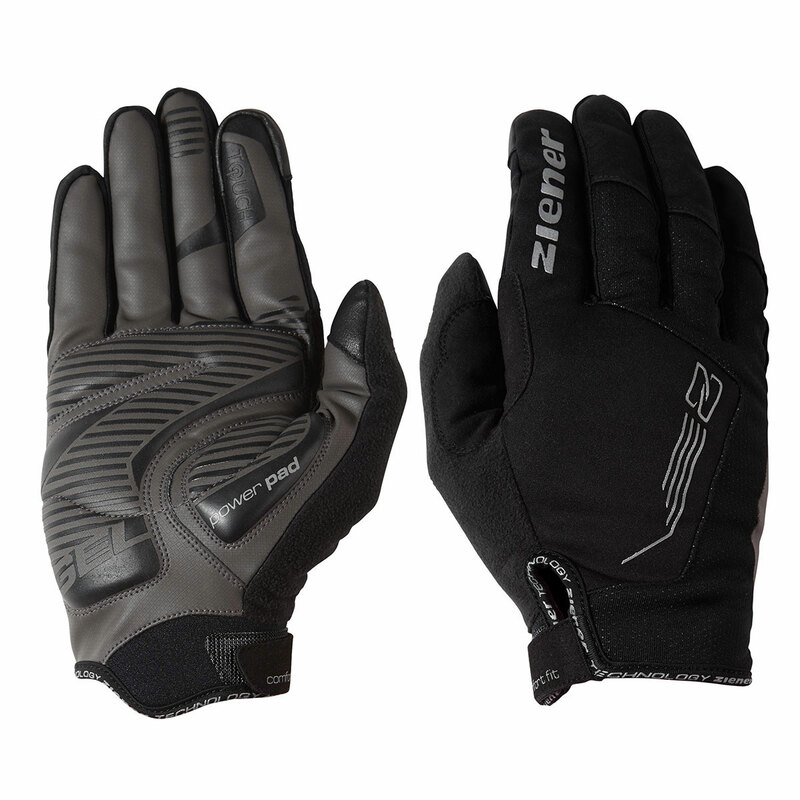 Direct pressure on sensitive nerves is reduced and the non-slip palms ensure perfect steering control in every situation. 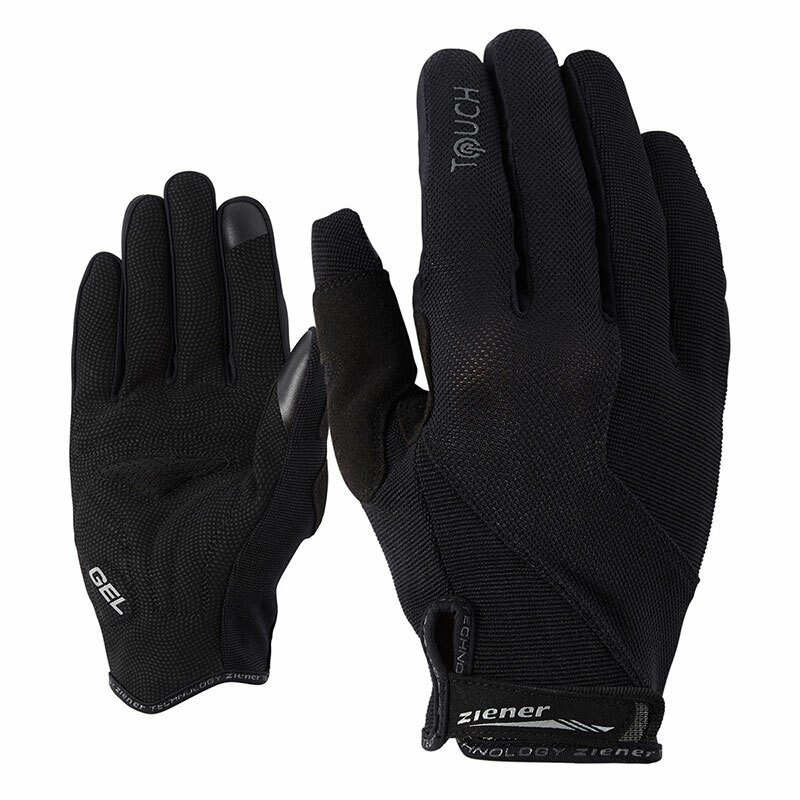 The processed WINDSHIELD® material is elastic, windproof, breathable and water-repellent. 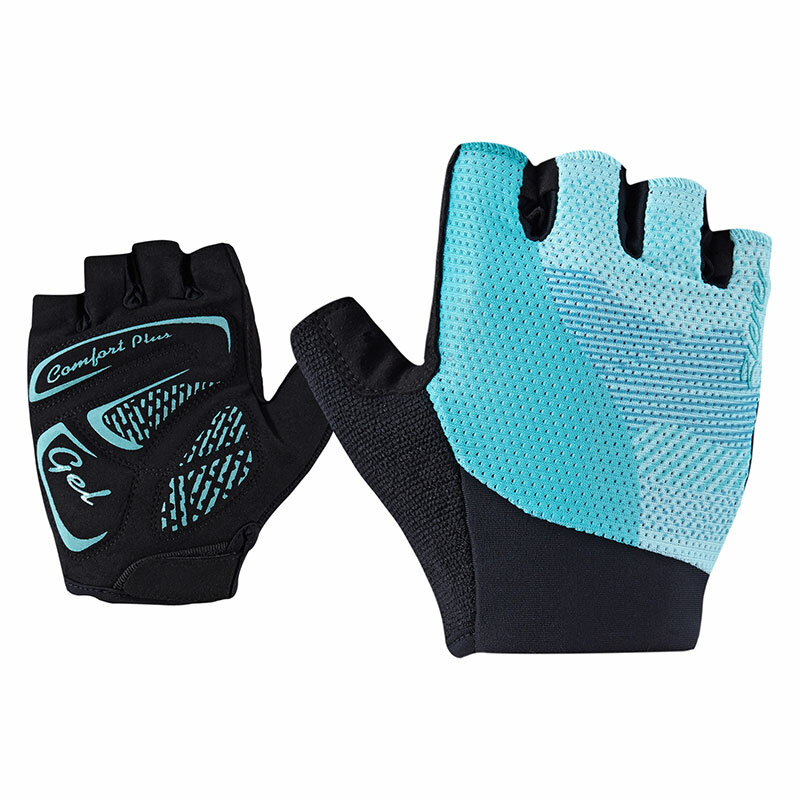 The specially tailored thumb patches, which prevent pressure points on the skin, as well as the touchscreen compatibility on the thumbs and forefingers and the use of extra-absorbent material on the thumbs for wiping off sweat, all make the WINDSHIELD® gloves an indispensable companion. 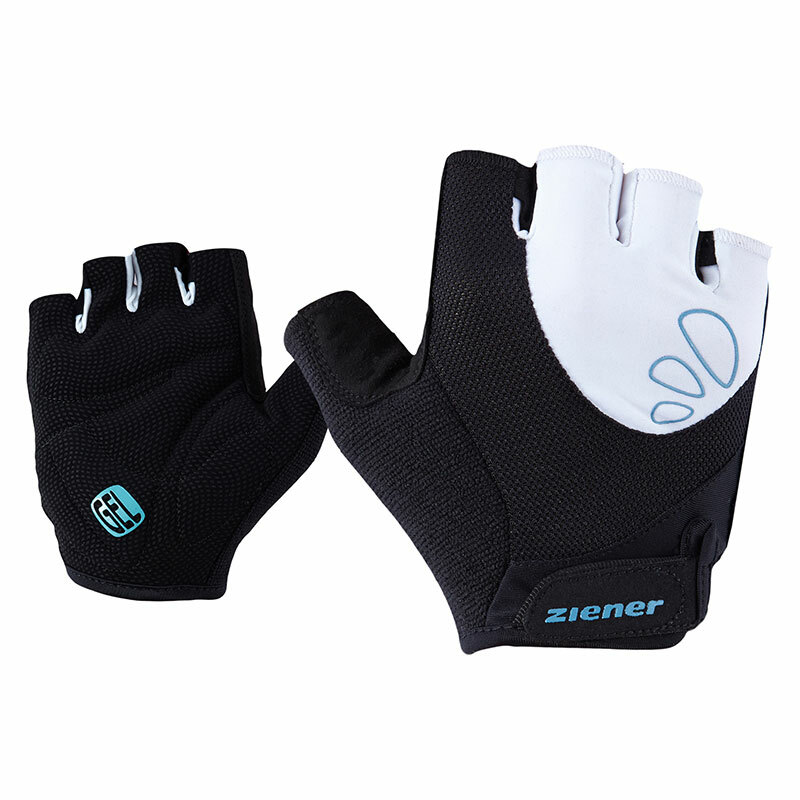 Dense & soft shock-absorbing foam padding which adapts to the anatomy of the hand and reduces pressure on sensitive nerves. 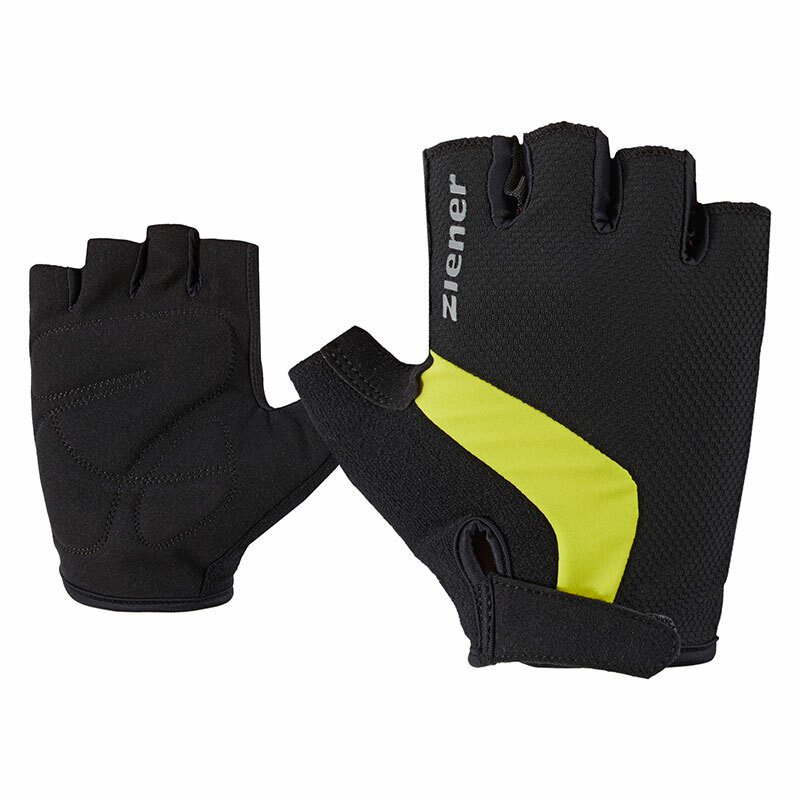 Silicon coating with anti-slip function, giving you a firm hold in all situations. 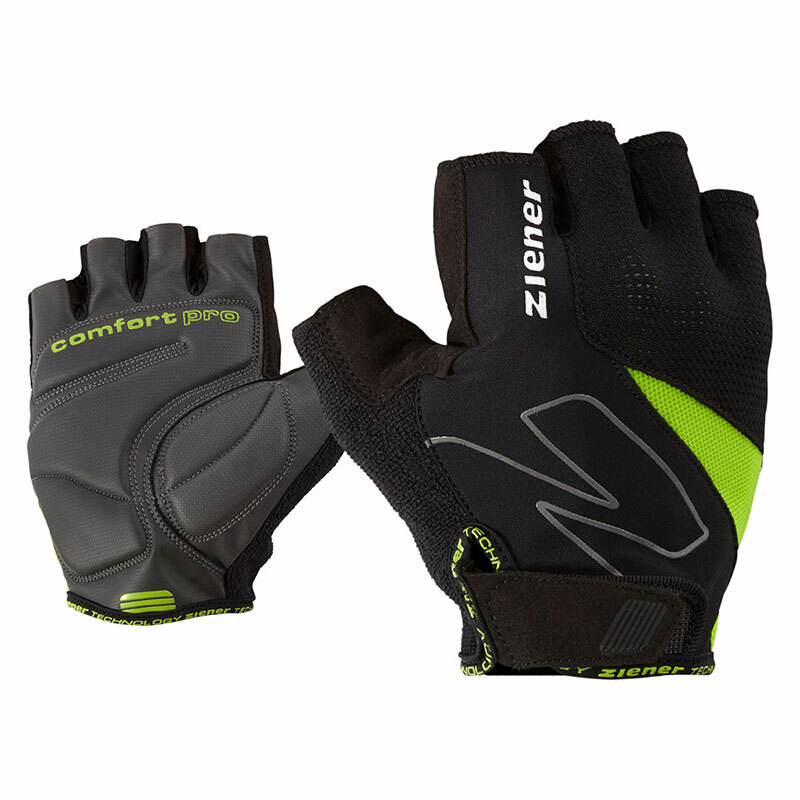 Highly shock-absorbing palm for comfortable grip.